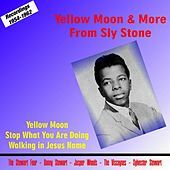 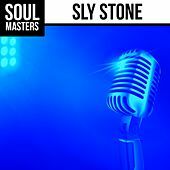 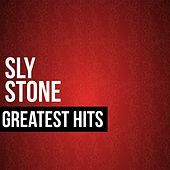 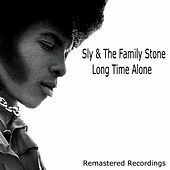 People these days ask too many questions like, "Where is Sly Stone?" 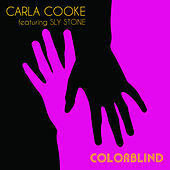 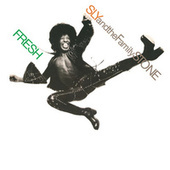 or "What has Sly Stone done for me lately?" 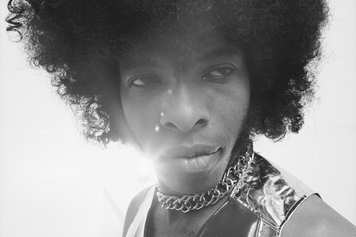 The real question someone should ask is: "What was Sly Stone doing in 1968 that makes his music just as heavy to experience today, as it did back then?" 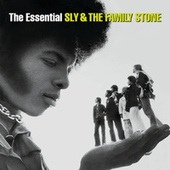 Truth be told, Sly wasn't doing anything too complicated. 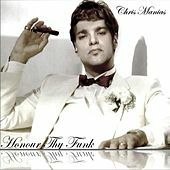 He just wanted to take us higher, literally and musically. 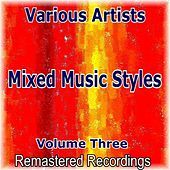 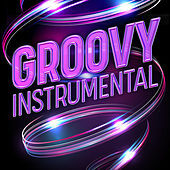 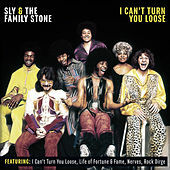 Sly and the Family Stone were formed in 1967 in San Francisco, California, where bands have a history of incorporating a multitude of cultural influences into their own rock 'n' roll melting pot. 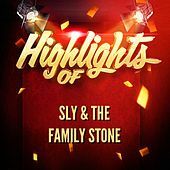 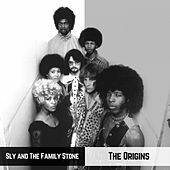 The Family Stone was no exception; their band was a sonic brew of male and female members who made psychedelically-charged political soul tempered with an intergalactic hard funk. 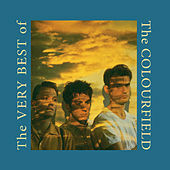 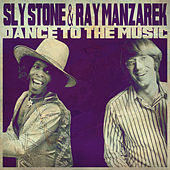 It was this heady combination, seen best in the outrageous outfit's live shows, that helped them thrust themselves into the mainstream. 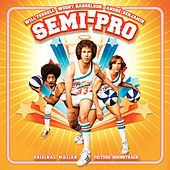 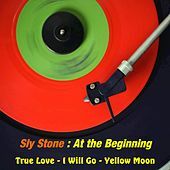 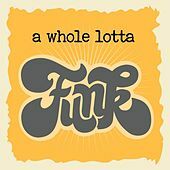 From 1967's Whole New Thing to 1969's Stand!, Sly and the Family Stone sounded like they were having a party that the whole world was invited to. 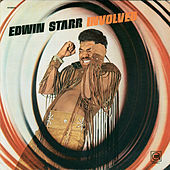 Outrageous horn arrangements, power soul anthems and bionic funk took the band up in the stratosphere until 1971's epic There's a Riot Goin' On, an album that was labeled too dark and political by critics, but respected as honest and gutsy by fans. 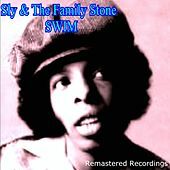 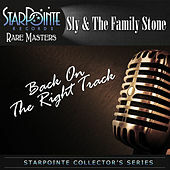 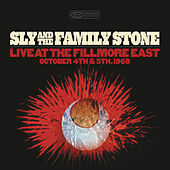 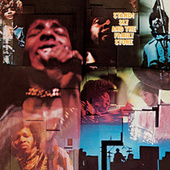 Sly continued to record with the Family Stone until the late 1970s when his problems with substance abuse consumed him. 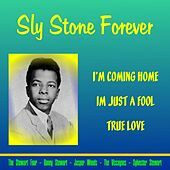 To this day, Sly Stone has managed to stay out of the public eye except for the rare television appearance and occasional "blue moon" sighting at San Francisco's Brother-In Law's Barbecue Ribs.